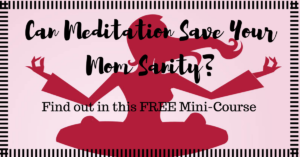 Welcome to the Mini-Meditation Course! 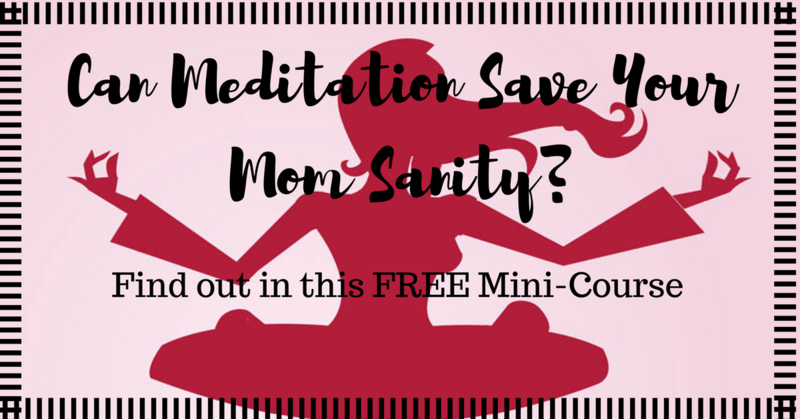 Are you ready to create more peace and patience in your mom life? Scroll down to jump in to today’s meditation video! Day 1: What Can Meditation Do For ME? Click the button below to head over to day 2 of the meditation mini-course!